One of the most important pieces of scuba gear any diver can own is their own personal dive computer. Along with a Scuba Mask, a dive computer is easy to bring when you travel for your next diving adventure. A diver’s worst fear is getting decompression sickness, or the bends. Thankfully the use of modern wrist computers while diving greatly reduces that risk and allows you to dive with confidence. That is why we always recommend our students invest in their own personal diving computer as one of their first pieces of scuba gear. Below you will find our list of the best dive computers we recommend and have hands on experience with. There are a wide range of options on the market and with our dive computer reviews guide, it’s our goal to help you find the best dive computer for your experience level, budget and needs. The Easiest Way To Avoid Decompression Sickness? Use A Dive Computer! The Oceanic Geo 2.0 is a great example of one of the more versatile wrist computers on the market at the moment. It can operate in both regular air and Nitrox modes, has a large and easy to read display, and is extremely user friendly. The Geo 2.0 straddles the line between a high end entry level dive computer and an intermediate, which means it should suit most diver’s needs for quite some time without the need to upgrade. Oceanic has a reputation for making some of the best dive computers and the Geo 2.0 lives up to that reputation nicely. In terms of price vs value this is a good option for those looking for a well rounded diving computer that also looks great as a watch. The Oceanic Geo is our overall top pick for the best dive computer on the market at the moment. If there is one model that we would recommend for anyone looking for the best entry level dive computer, it would be the Cressi Leonardo. In terms of price vs value, the Leonardo is pretty amazing. A high quality construction makes it extremely durable, the display is huge, well laid out and easy to read and the one button design makes it extremely easy to use. All the functions are controlled with either a button press or hold, making it easy to navigate all the various functions. The Cressi Leonardo also supports Nitrox diving and is one of the more popular diving computers among people we have met during our travels. Overall this is probably the best dive computer for those looking for a well rounded wrist computer while not breaking the bank. The Suunto Zoop is another great entry level to mid range dive computer. Most divers have probably seen this iconic design on many dive boats, the large yellow face is pretty iconic. A huge screen makes viewing all the essential information easy at a single glance. The high density plastic makes the Zoop one of the more durable dive computers we have got our hands on, it really holds up to whatever you throw at it. The Suunto Zoop supports both air and Nitrox diving up to 50% and the audible alarms are clear and easy to understand. This is one of the best dive computers for anyone getting into scuba diving, there is a reason it is so popular! The Cressi Giotto dive computer is pretty much the big brother of the awesome Cressi Leonardo. At first glance the 2 dive computers are very similar looking but the Giotto has a few more advanced features that the Leonardo is lacking. Almost all the settings and options for nitrox or air diving are customizeable and the internal dive log is expanded to 70 hours or 60 different dives, complete with a dive profile that can be exported to your PC or Mac. The Giotto’s 3 button design makes navigating the menus super simple and the large screen is well laid out and readable. A bit more pricey than the Leonardo, but this dive computer is great as a high end entry level or mid range dive computer. Everyone knows ScubaPro makes some of the highest quality, most reliable scuba gear on the market these days. If you have a bit more cash to spare, the ScubaPro Mantis is worth looking into, it’s a great choice for an intermediate level dive computer and it looks amazingly slick. Starting with a more compact design, it has all the standard dive computer features, and you can purchase it with an optional heart rate monitor for an even more accurate decompression algorithm that takes exertion and stress into account. Having this extra info can really help you optimize your diving abilities and greatly reduce the risk of DCS and injury. This is Jason’s dive computer of choice as his daily personal dive computer, and it looks great as a watch while on the surface! You might think this suunto looks a lot like the suunto zoop dive computer we recommended above. And you might be right, on the surface. This is the Zoop if Q got his hands on it and upgraded it for james bond. The Vyper dive computer has support for 3 different gas mixes, support for wireless air integration, an awesome digital compass, automatic safety stop timer etc, this is a high end dive computer that has almost all the features of the far more expensive Oceanic OCI at about half the price. Since the redesign of the vyper it has been flying off the shelves and for good reason. 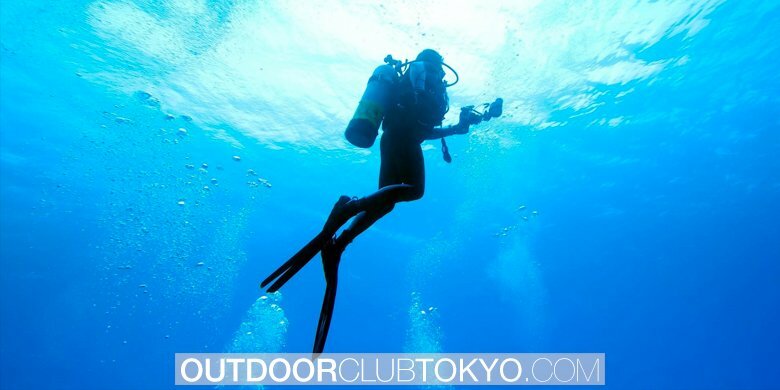 A great balance of performance and price for intermediate to advanced level scuba divers. Probably the best dive computer money can buy, the Oceanic OCI is like the ferrari of wrist computers. While the price is pretty steep, this dive computer looks amazing and packs a TON of features into the compact casing. It features wireless air integration, which is a nice luxury, allowing you to check your remaining air supply with a single glance. It also has a great digital underwater compass so it is a good option for search and rescue divers, or anyone leading a group. The Oceanic OCI falls squarely into the high end scuba gear range and is for professional divers or those who simply want the best dive computer on the market. 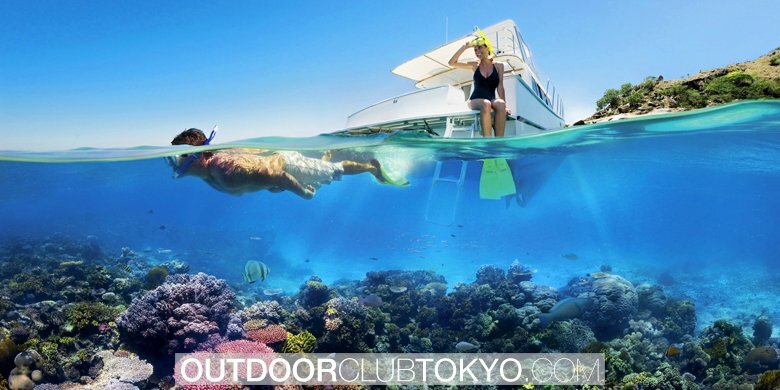 It falls lower on our list simply because it’s not a realistic option for many scuba divers. Premium level equipment right here. The Mares Smart is a great example of a well designed mid range dive computer. The price won’t break the bank, and it has lots of great features. The display is laid out in a clear, readable way and the mineral display is sharp. This is a 2 button operation dive computer that keeps it simple and easy to use. There is both air and adjustable nitrox functionality from 21% to 99%. The overall design of this dive computer looks great and it is small enough to wear as a daily watch when not diving. The Mares Smart is a great all-round dive computer for those looking for ease of use and quality. The Newton is one of the newest dive computers from Cressi, released in late 2015, they took all the awesome things about the Leonardo and Giotto models and packed them into a more streamlined, feature rich package. The Newton has the largest screen out of all the Cressi dive computer models, and has more in depth customization options for both the air setting and nitrox diving from 21% to 99%. You also have the ability to disable the deep stop if you wish, and the internal dive log saves 70 hours or 60 dives for those who keep digital dive logs. The Newton is a newer model so the current price point is a bit higher but for those looking for a great intermediate level dive computer it is a great option. A total work horse when it comes to dive computers, the Mares Puck is instantly recognizable to many divers around the globe. The definition of reliable and durable, while it lacks some of the more advanced features of other dive computers on this list, this is a great choice for those looking for a rock solid backup, or divers looking for a great entry level dive computer. The one button design is similar to the Cressi Leonardo, which makes operation simple and straight forward, and the price point is incredibly affordable. It even supports Nitrox diving, and the screen is well laid out, large and easy to read. There is a reason the Mares Puck has been a staple of the diving community for many years! As we mentioned above, every diver fears getting decompression sickness after a dive. As you dive and descend to deeper depths, more and more nitrogen is absorbed into your bloodstream and body tissue. This is fine when it remains compressed at depth, but ascend too quickly and as the pressure levels change, those nitrogen bubbles start to expand. This can cause excruciating pain, and even death if one is unlucky enough. One of the best ways of having an accurate picture of what is going on inside your body is to simply use a dive computer on each and every dive. Dive computers use complex algorithms to calculate the amount of dissolved nitrogen in your body by tracking your depth changes and length spent at each depth. All divers should have experience with the classic dive tables during their certification process but they can be confusing to use and putting yourself in the wrong pressure group by mistake is not something you want to do. A small mistake can cost you hours in a decompression chamber at several thousand dollars an hour, or far worse, cost you your life. Personally, the Diver World team just mitigates this risk by having each diver use their own personal dive computer on every dive, to have an accurate idea of their remaining dive time and to re-enforce safety! 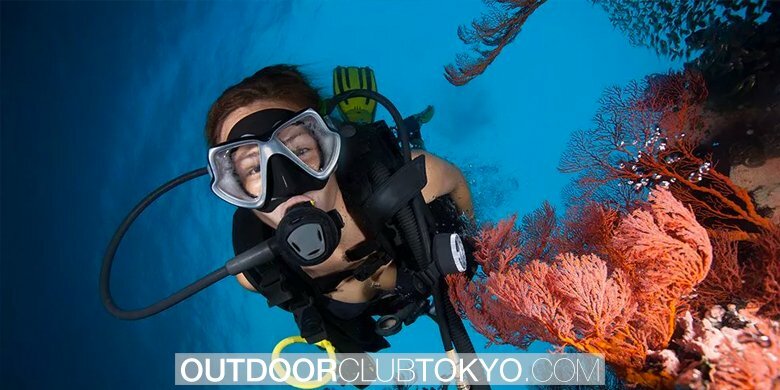 Scuba diving should be a relaxing sport and having one less variable to think about during your dive eases stress, and allows you to be more confident while exploring beautiful underwater environments.